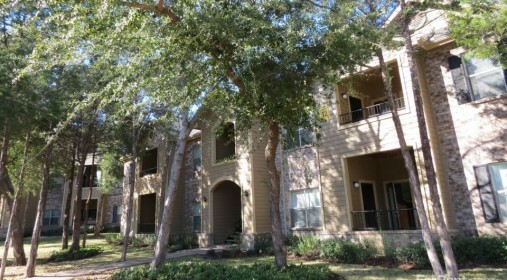 Located in Dallas, TX, the Park at Cliff Creek is a 280-unit multi-family apartment community that is affordable to households earning at or below 60% AMI. LIIF provided the Cesar Chavez Foundation (CCF) with $4.9 million in acquisition financing as part of a $9.9 million participation loan with Mercy Loan Fund to enable CCF to acquire and preserve the property for over 500 low income residents. CCF, a nonprofit organization that offers affordable housing and after school programming, will operate a youth learning center on site that will provide after school and summer programs for youth and teens that emphasize education, leadership and life-skills development. In addition, CCF will offer weekly exercise classes and quarterly health and nutrition classes. LIIF’s loan was credit enhanced with $1.1 million of Capital Magnet Funds.